Hi friends. 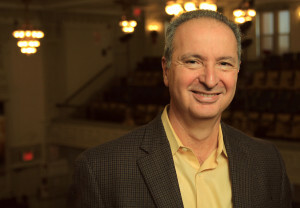 As we prepare to engage The Sabbath this month, may I introduce you to a pastor, mentor, and friend who models Sabbath-keeping better than anyone I know: Pete Scazzero. Pete is a hard-charging pastor from Queens who almost blew up his life, marriage, and church. Fortunately, through pain, grace, and his lovingly honest wife Geri, he found a more contemplative path that changed everything. Out of this transformation, they’ve created Emotionally Healthy Spirituality to help people all over the world find a similar freedom. Would you take ten minutes and read it this week? He offers both a beautiful vision of Sabbath-keeping AND a helpful way to practice it. I’m hoping that every one of us will read it so we can begin October 5th from the same starting place. If you want to dig in deeper, Pete and his church have offered a number of free resources HERE. I’d especially recommend listening to his message “Part 1 – Stopping for the Gift of Sabbath”. Such a powerful vision!